Diane Jensen brings more than 25 years of residential and commercial property management and real estate experience to her clients. As the Principal Broker and Property Manager for Excel Asset Management she looks forward to lending her expertise and services to investment property owners on the Wasatch Front. More than 250 property owners have benefited from Diane’s experience in maximizing rental cash flow, finding and vetting ideal tenants, and providing the highest and best client service in property preparation, vendor selection, and crisis management. She started her career in property management in 1988. 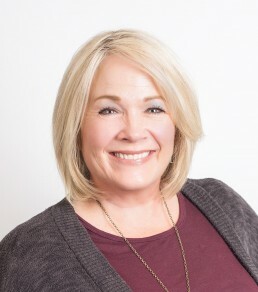 Her leadership and knowledge has served many other professionals and clients as a Principal Broker, franchise Regional Director, Branch Broker and Associate Broker in both Utah and Nevada. When she’s not moving mountains for her clients, she loves spending time with her 24 grandchildren and creating a world-class garden. 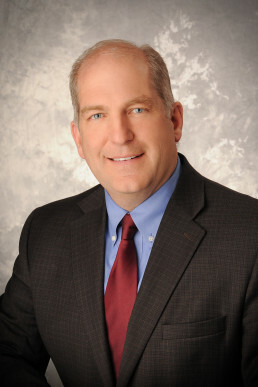 David Baird loves Utah and loves being a Realtor. He has worked in the industry for 15 years and he can say that each year has brought new friends and new challenges. David likes the outdoors and so Utah is the place for him. He loves to ride his bicycle both on and off the road. The trails in Utah are great for bikes and for a quick hike now and again. He also has a motorcycle that allows him to discover all the back roads and scenery the state has to offer. Skiing also has to be part of the list that makes him love this great state. Snow or Water makes no difference to him, David loves to ski. If David can answer any questions about Real Estate or this great State feel free to give him a call.